- Have a restaurant, food truck or sponsor inquiry? Drop us a line at DelawareTacoFest@gmail.com or by phone at (484) 935-3378. 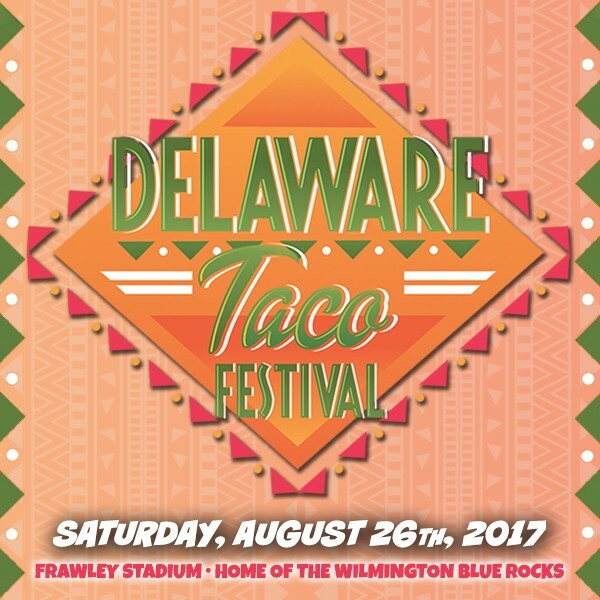 View More Events Organized by Delaware Taco Fest. Welcome to Taco Heaven at the Delaware Taco Fest! This event is organized by Delaware Taco Fest.